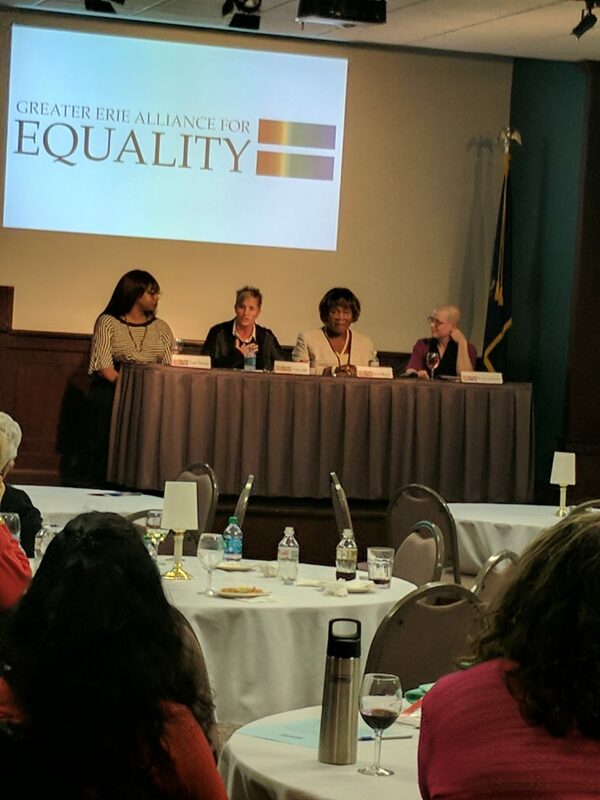 The Intersections of Equality, GEAE’s annual professional symposium took place on October 12-13, 2017 at the Manufacturer’s Association conference center. 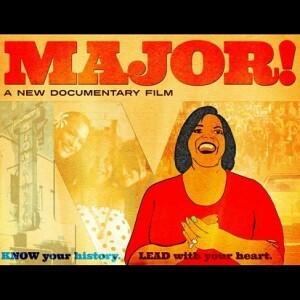 The Thursday evening event was a community education piece complete with a viewing of the documentary MAJOR! and a panel discussion following. 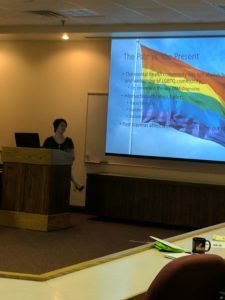 Approximately 60 people were in attendance and an interesting and insightful conversation about LGBTQ rights and the rights of POC were discussed and debated. 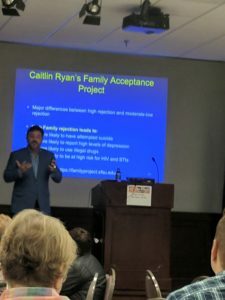 The full-day symposium offered continuing education credits and was geared toward professionals who would encounter LGBT elders in their work. 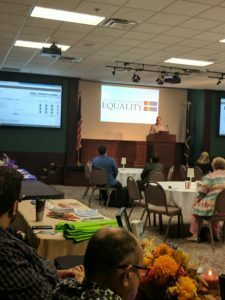 Several breakout sessions were offered including an overview of legal rights, a look at Alzheimer’s disease, and LGBT elders in the criminal justice system. The keynote speaker, Joe Kort, Ph.D. offered insightful and often humorous insights into the staging of life for the LGBT community. GEAE wishes to thank everyone who was involved in the planning and implementation of this successful symposium. Thank you to our Thursday evening panelists, our presenters, our keynote speaker, and our worker bees. We especially would like to thank NWPA Alliance and ECGRA for their financial support and for the Manufacturer’s Association Conference Center for their hospitality. A survey will go out soon to participants to get feedback and help guide the planning for next year.